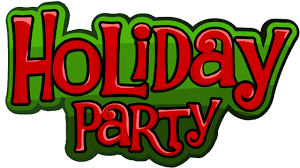 The 2016 holiday party for the BMW Club of Northern California promises to be another wing dinger! If you are in the holiday spirit and have a suggestion as to the venue for this year's festivities, please contact our President at president@bmwnorcal.org. Meal Options and costs: $30 per person. Wine will be available on the table.